The Third & Fifth bricks in the Leading Leaders philosophy we discussed were Teamwork and Little Things Matter. Today’s post is all about the fourth “brick” in the foundation of leadership: Leaders Lead. Leaders have to learn when to delegate, to know how follow, and to be able to push authority out and down. Remember–foul language, demeaning attitudes, and cultural insensitivity are breaches of respect and destroy the team. Real leaders must strive to be persons of integrity–by example and by interior disposition. The recording below has a great discussion about respect. Aloha everyone! I am privileged to appear on The Civil Engineering podcast with leader, career coach, and former Air Force engineer Christian Knudson. 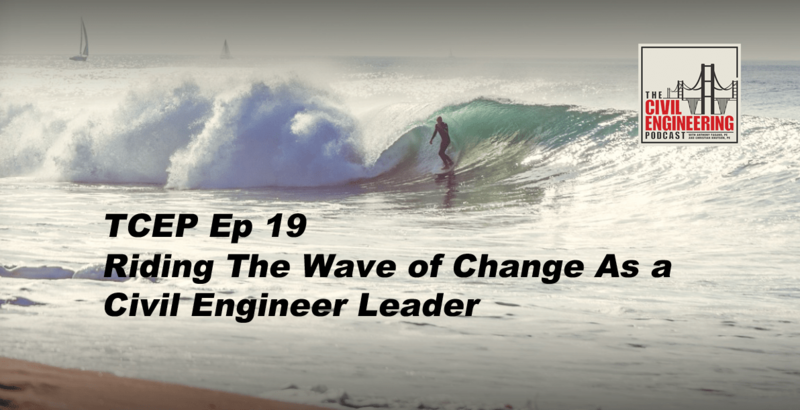 Episode 19: Riding The Wave of Change As a Civil Engineer Leader – goes live today Wednesday Nov. 25 on iTunes at 6am EST. 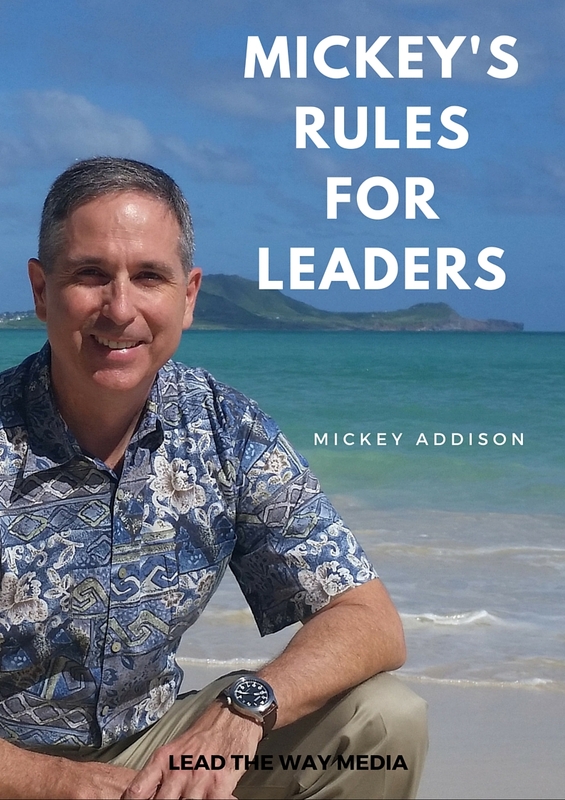 This weeks Civil Engineer podcast features Mickey Addison, career military officer, civil engineer, author and senior leader about developing effective leadership in your civil engineering career. Listen in to his three steps for civil engineering leaders navigating and implementing organizational change. 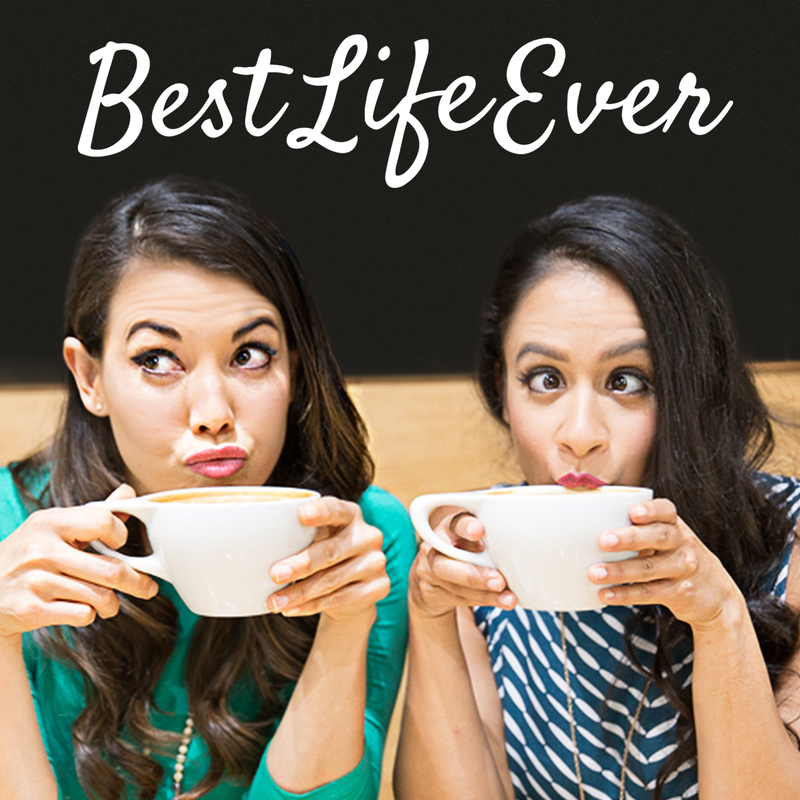 Plus learn about his new book, “The 5 Be’s”, available now!